But stop the presses (or whatever the social media equivalent may be) because last night I met Jason Wu!!!!!!!!!!!!!!!!! YES HE DID SAY THAT!!!!!!!!!!!!!!!!!!!!! 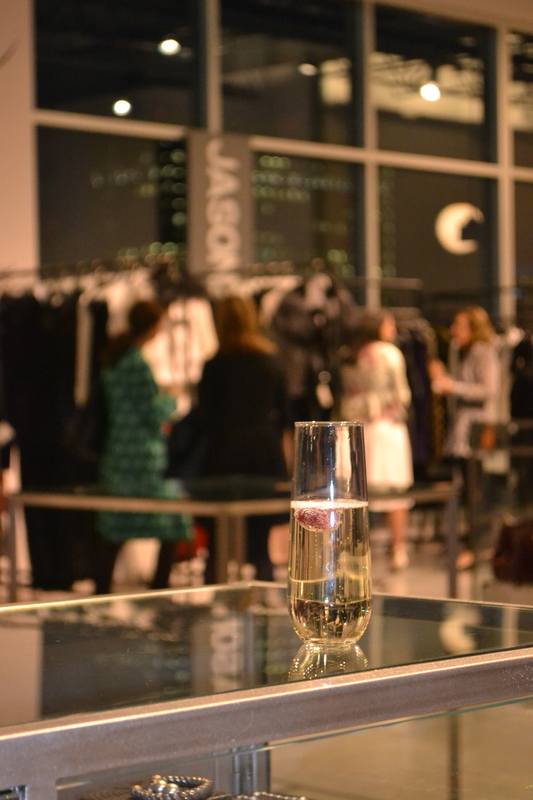 “A Jason Wu woman is a little bitchy – doesn’t want to talk to anyone, even me” – Jason was telling a story of the first time he saw someone on the streets of NYC wearing his clothing. He thought to himself, “that is look #9” and he stopped this cute Asian woman and said “you look so beautiful” and she was weirded out and said a snotty “thanks” and kept walking. SO OBSESSED with this coat from Jason Wu’s Fall 2013 Collection…OBSESSED! 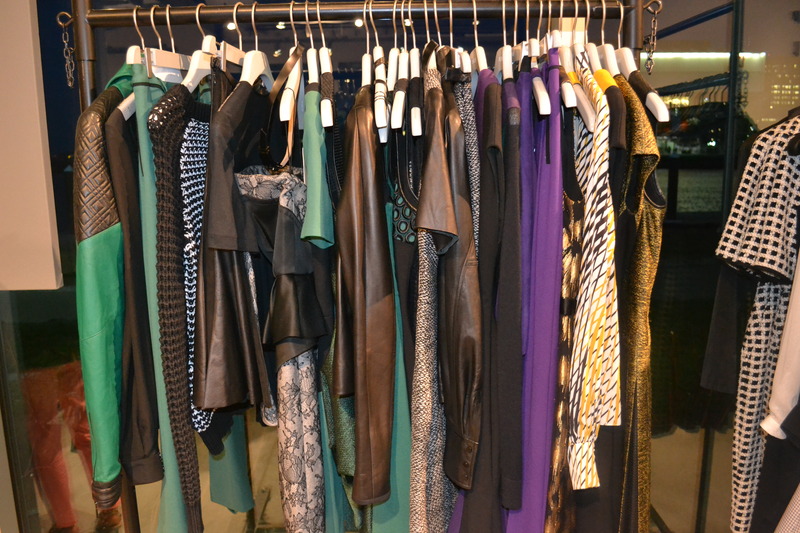 Jason Wu Fall 2013 Collection is all about leather, purple, epaulets, green and winter whites. 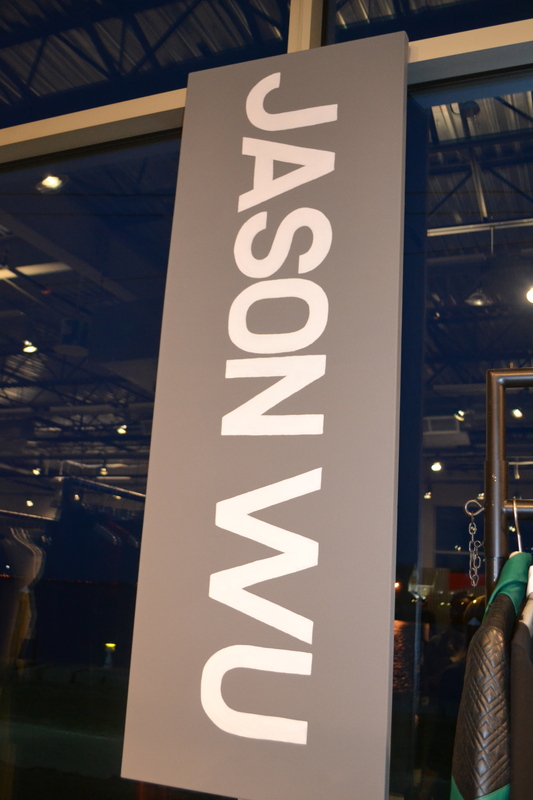 Jason Wu is quite possibly the poster boy for posssessing modesty while on a meteoric rise! Wonderful gentleman with modesty, crazy good sense of humor,a perfect amount of humbleness and an appropriate appreciation for self worth – brilliant blend! 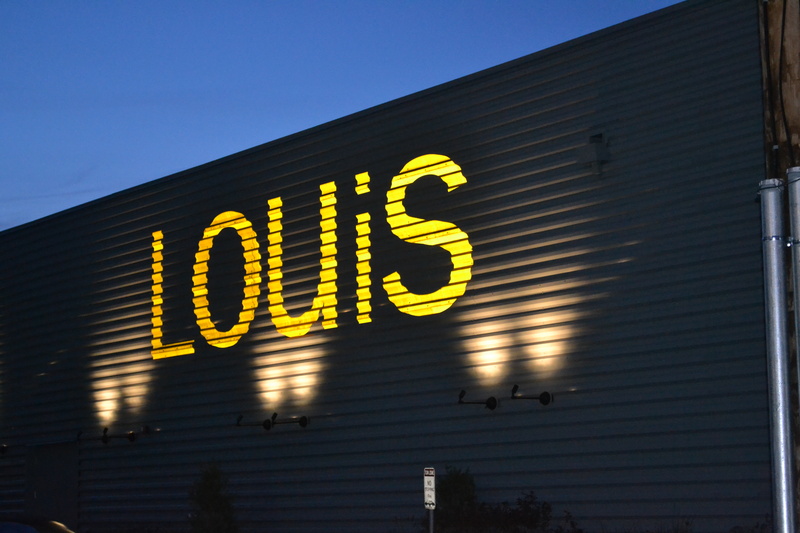 The champs & mingle at Louis Boston was so intimate and lovely! 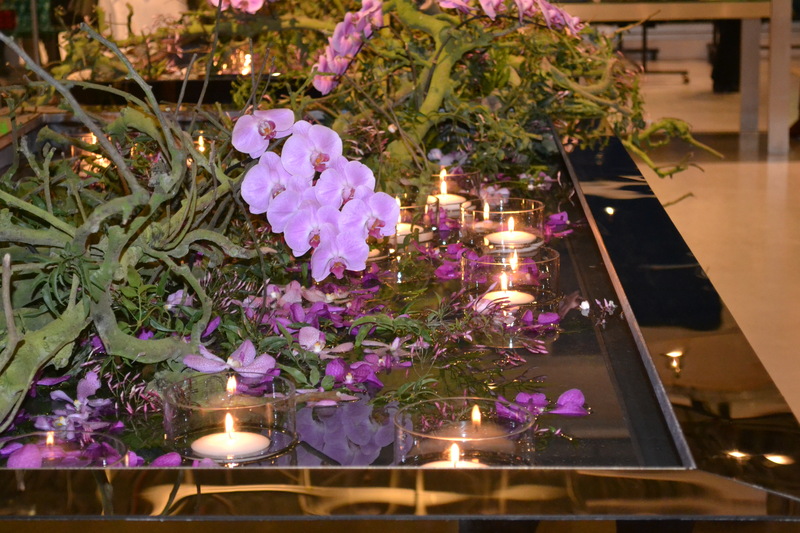 Louis Boston and the visionary of all things fashion, Debi Greenberg, really and truly aligned the stars last night. Jason was approachable and charming. He was so inspirational in his talk and clearly loves life. 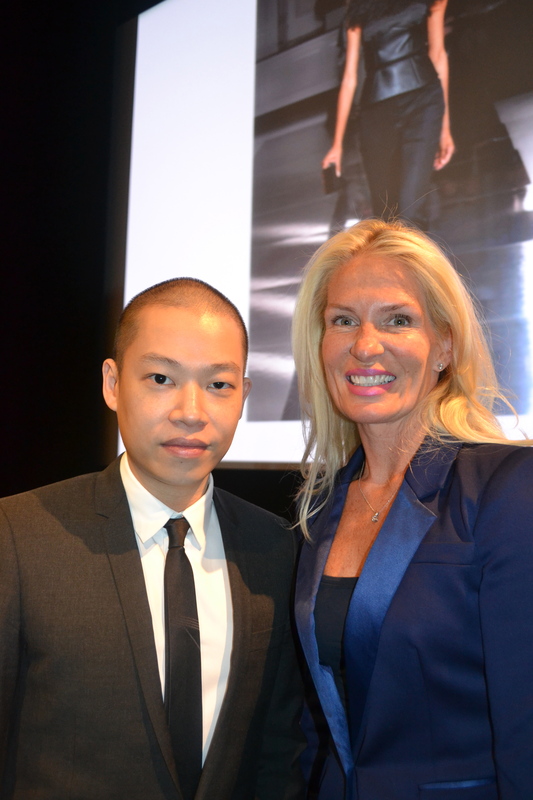 “Luck is nothing if you don’t go for it.” Word Jason Wu, word. This entry was posted in accessories, Architecture, Art, Boston fashion, Boston suburb fashion, Fall Fashion Trends, Fashion, Finance, Magazines, Media, Shoes, Shopping, Spring Fashion Trends, Technology, Travel, Trending, Trends, Uncategorized and tagged Boston, Champagne, Champs, fashion & finance Fridays, foodie, ICA, Instagram, Institute of Contemporary Art, Jason Wu, Jason Wu Fall 2013, Jason Wu Spring 2013, Louis Boston, Lucky, luckymag, reversecommuter.com, Social media by reversecommuter. Bookmark the permalink. Shiro definitely one of my fave fashion moments so far!!! Gurl stop it!!!! That was just too ding dang dong it cool!!!!! OHEMGEE!!! Say that again – I absolutely love it! May have to borrow it in a sentence or three! “ding, dang dong it cool” LOVE!!!!!!!! Thanks for visiting reverse commuter.com! You’re one lucky gal 🙂 ! It was probably one of my all time fave fashion moments thus far! Thanks for visiting reverse commuter!! I would love to meet him! It felt like it was made for me – OHEMGEEEE I really am obsessed!